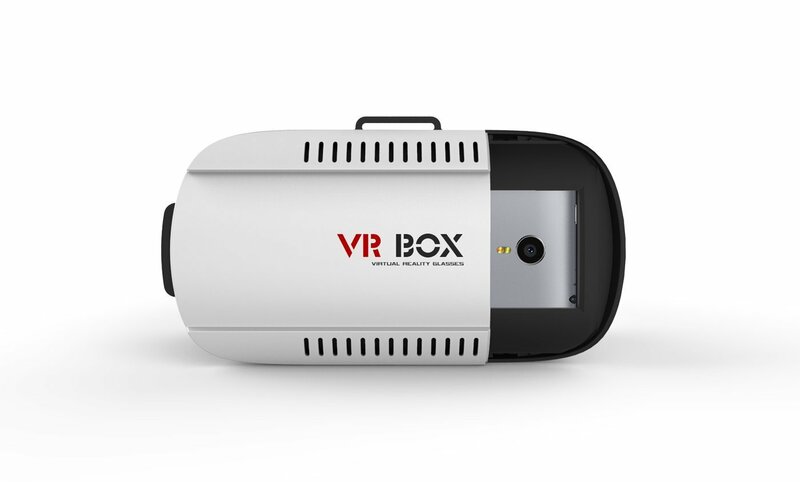 With the Virtual 3D Headset Glasses for games, the easy to use performance, user-friendly enough. 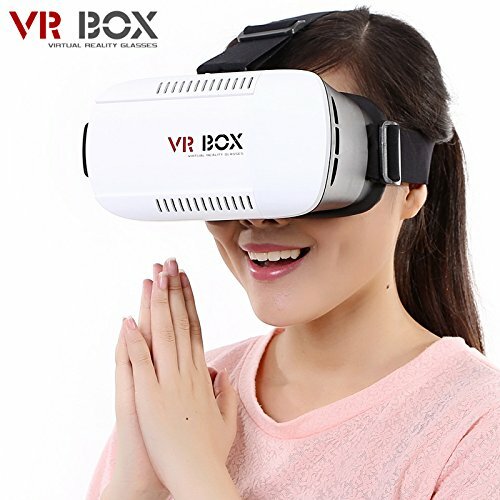 With the Virtual 3D Headset Glasses for games,wear comfortable, equally suitable foreign population. With the Virtual 3D Headset Glasses for games, the users of the Gospel of myopia, wearing glasses can be viewed directly, the naked eye, perfect to use 600 degrees. 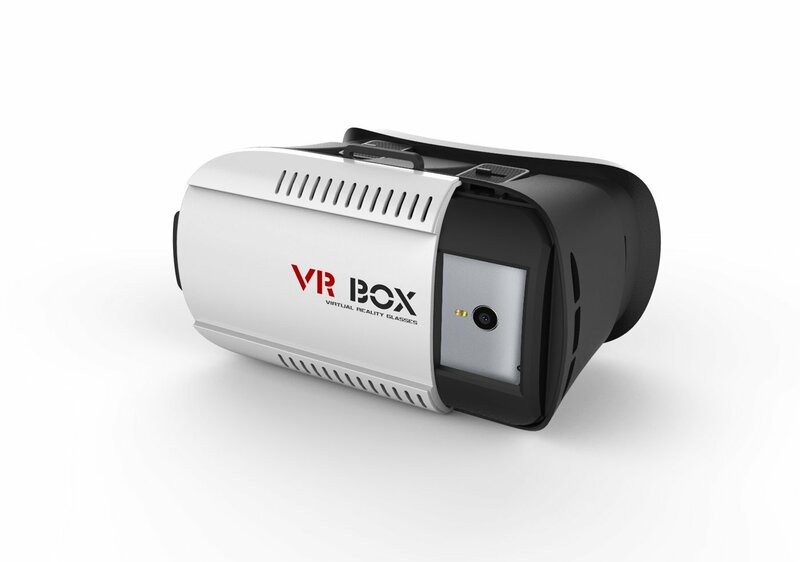 With the Virtual 3D Headset Glasses for games,with better materials, refined appearance, the line can serve grades! 1. The position of phone can be moved at any time even while watching movies or playing games, it is convenient to make sure the middle lines of phone and glasses overlap. 2. Adjustable distance between cell phone and lens,suitable for different people,adjustable to every user. 3. Suitable for Android and IOS smartphones that screen between 4.7~6 inches.The maximum size of your phone can be installed: Length is 6.42 IN, Width is 3.27 IN. 5. Pupil and focal distance can be adjusted with one button to get the best 3D experience and satisfy different groups of people. 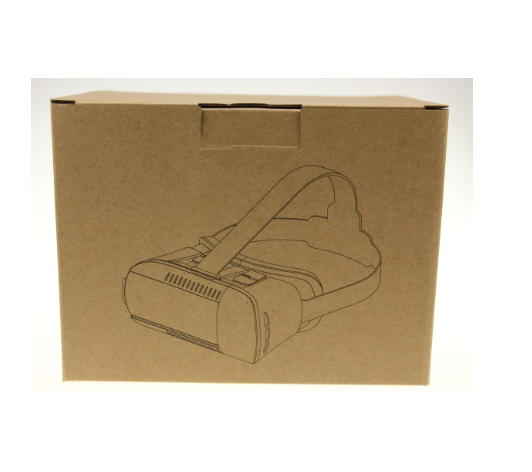 Looking for ideal Virtual 3D Headset Manufacturer & supplier ? We have a wide selection at great prices to help you get creative. All the 3D Headset Glasses for Games are quality guaranteed. We are China Origin Factory of 3D Headset for Games. If you have any question, please feel free to contact us.